Dr Rhiannon Lewis is a Clinical Psychologist with specialist experience in forensic mental health, Personality Disorders and complex trauma. She completed her BSc (Hons) Psychology at the Goldsmiths College, University of London and her Doctorate in Clinical Psychology at the University of Surrey. She has also completed further training in Dialectical Behaviour Therapy (DBT) and Schema Focussed Therapy.In her role within the NHS, Dr Lewis specialises in working with adults and young people who have a variety of complex needs, including behaviours which have put themselves and others at risk of harm. Dr Lewis has published research in the area of childhood Conduct Disorder and provides expert opinion for the civil and criminal courts where there are concerns about the risk of violence and sexual harm. Dr Lewis has experience in treating a range of emotional difficulties, including anxiety disorders, depression, addictions and post-traumatic stress. She is experienced in using cognitive-behavioural and attachment based models and uses an integrative approach to tailor therapy to each person’s individual needs. 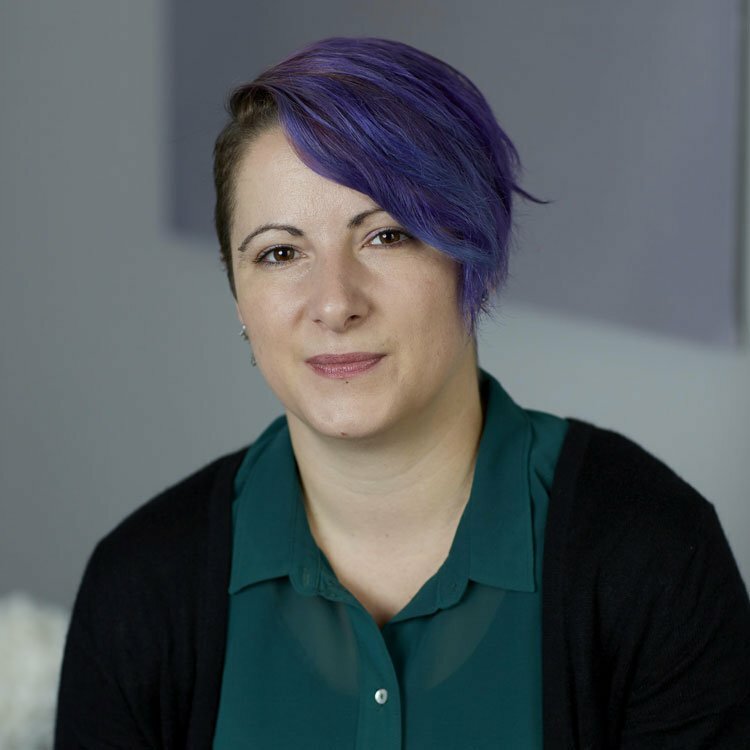 Alongside her therapeutic work Dr Lewis has experience teaching and training on a range of subjects including working with LGBTQ youth, the history of psychiatry and sexuality and working with violence and sexual behaviour.